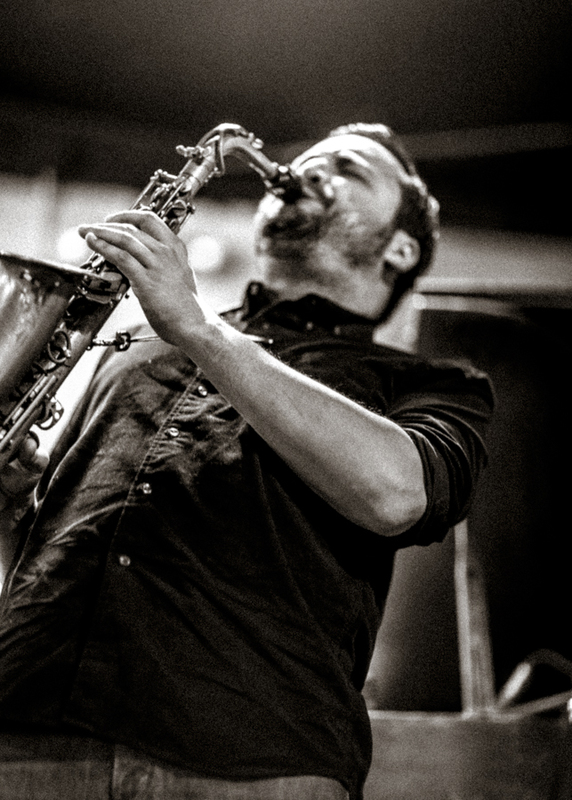 “One of the most accomplished young firebrands on the scene” - SFJAZZ Saxophonist STEVEN LUGERNER continues his explorations of the music of jazz legend Jackie McLean with JACKNIFE, a hard-hitting West Coast post-bop quintet. Exploring tunes from McLean’s seminal early- and mid-1960s Blue Note albums, Jacknife brings together a formidable cast of rising talent including trumpeters JJ KIRKPATRICK, DARREN JOHNSTON, HENRY HUNG; drummer MICHAEL MITCHELL, bassists GARRET LANG, SHIMPEI OGAWA, pianists MALCOLM CAMPBELL, CAILI O’DOHERTY on very special occasion, piano legend LARRY WILLIS. 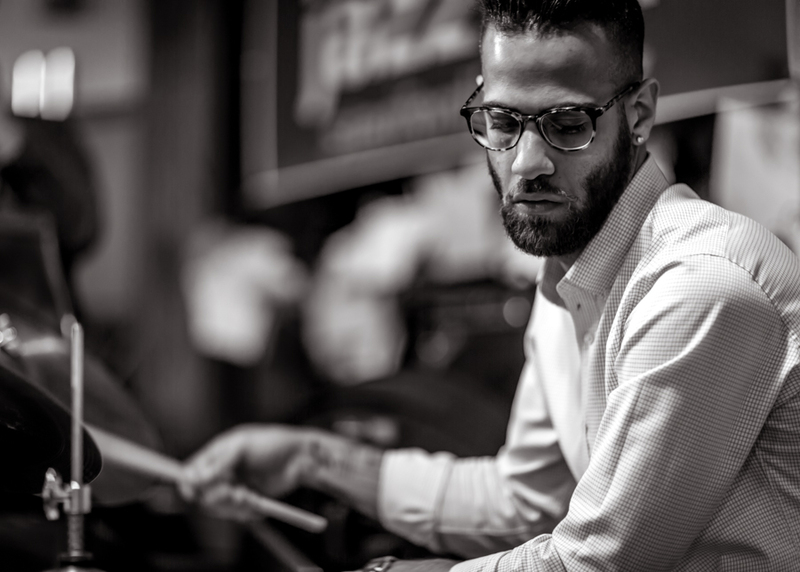 Collectively, the members of JACKNIFE have toured internationally and collaborated between the New York City, West Coast and European jazz scenes. Members of the group have accompanied entertainers such as LOUIS CK and BEYONCÉ, in addition to working with a heavyweight roster of jazz masters, including drum legends ALBERT “TOOTIE” HEATH and BILLY HART, pianists FRED HERSCH and MYRA MELFORD, trumpeter WYNTON MARSALIS, and saxophonists DAYNA STEPHENS & MIGUEL ZENON.